*$623 for 24 months. Minimum purchase required. Hi. I'm so happy about this purchase. 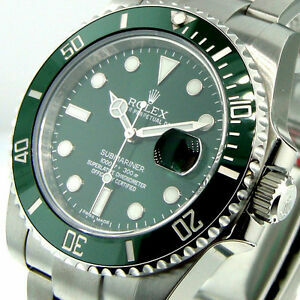 It is so classy and the green Hulk is one of my favorite when it comes to Rolex Submariner. So happy with this purchase. I will enjoy this for the rest of my life. 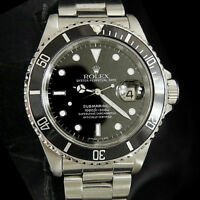 The Hulk is a piece that speaks for itself. No hype needed. If you're considering one, "just do it."